Inform Social Sector Funders and Investors who are the Change Agents - not those who hold a position or title. 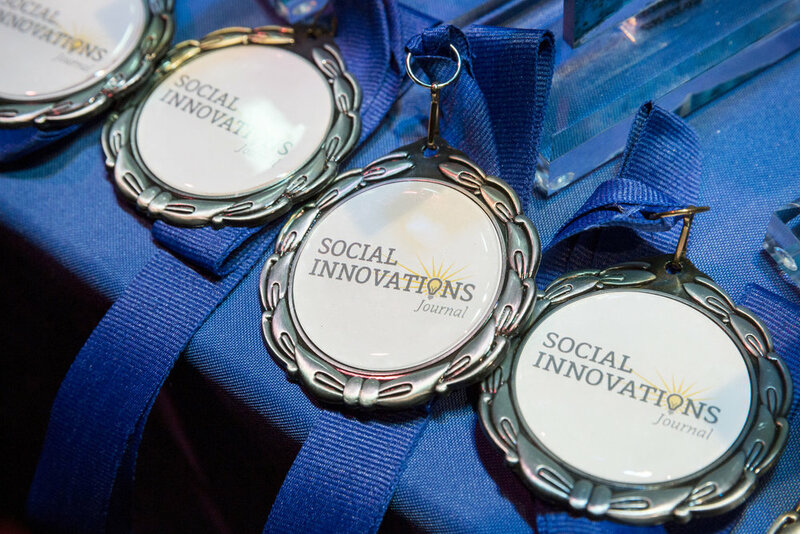 The 2019 Greater Philadelphia Social Innovations Awards celebrates Greater Philadelphia Social Innovators. We are driven by the belief that the potential for good ideas to inspire more good ideas cannot be underestimated. This year also marks our 10-year anniversary of inspiring leaders and organizations to dream; creating spaces for leaders to tap into their own creativity to innovate; endowing leaders with the tools and knowledge to launch and grow their ideas; challenging leaders to become better versions of themselves, and transforming leaders and their organizations into Changemakers. The theme of the 2019 awards, "Innovating Ideas, Revolutionizing Realities," recognizes organic leadership re-envisioning the challenges communities face and finding solutions by innovating ideas to reshape communities through innovated programs, policies, and disrupting the political landscape to revolutionize realities to bring us all forward to a more equitable and inclusive tomorrow -- today. We believe the 2019 Awards’ theme symbolizes that the success of the social sector depends upon us embracing both tried-and-true traditional practices while stepping out of the box to grow these ideas into new innovative practices. The Greater Philadelphia SIJ Awards honors our region’s most passionate social innovators, entrepreneurs and Changemakers whose work and social impact too often goes unacknowledged, yet their efforts are what makes our communities across Greater Philadelphia the thriving region of innovation and opportunity they are for all people.